Hey george what about 1945 & the old folk used to talk about 1928. We roade the 1964 one out. My wife’s mother lived in Delray (near Palm Beach) in 1928. When that hurricane struck it blew open some French doors and she had to carry her one year old baby boy through the wind and rain to a stronger house next door. 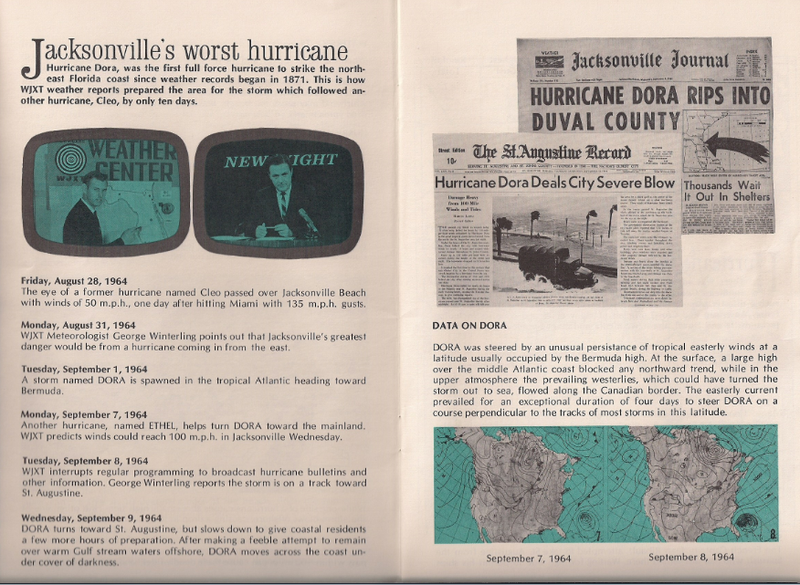 She died in 1976, but whenever a thunderstorm blew wind and rain against her house here in Jacksonville, she was always frightened because of that hurricane.